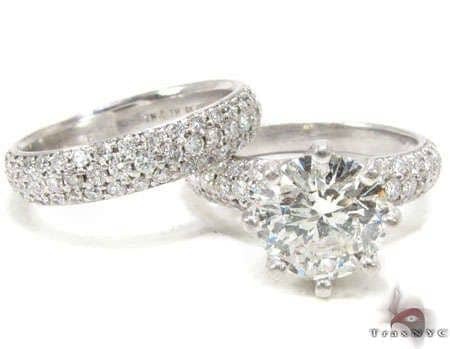 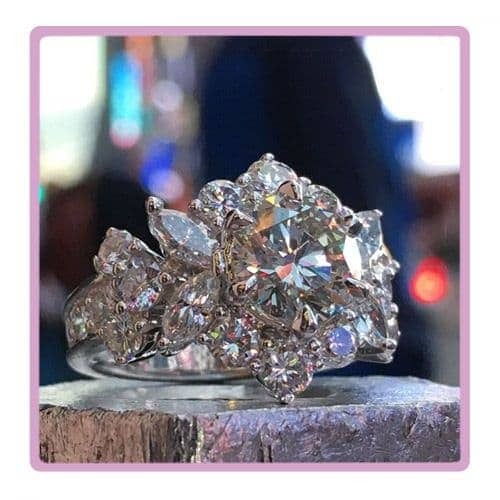 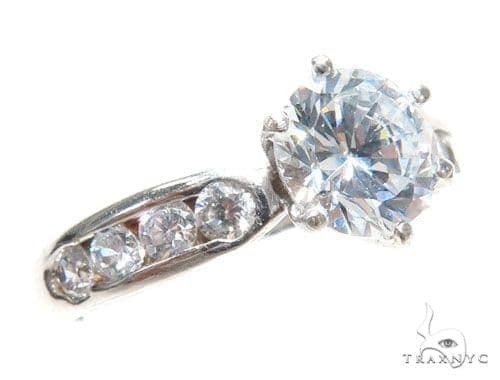 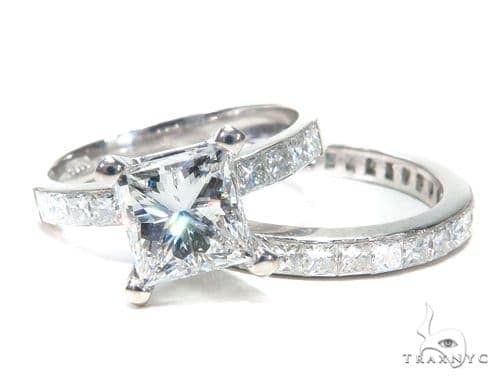 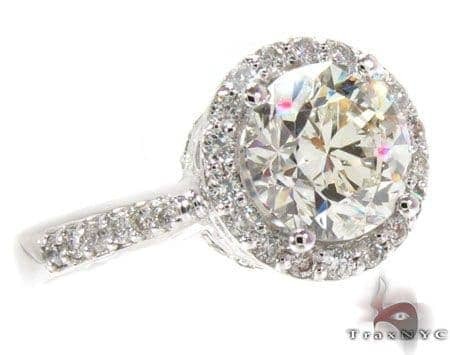 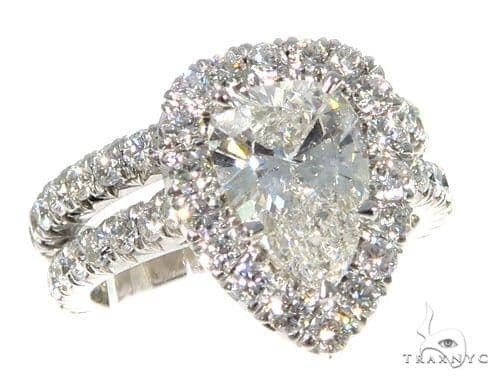 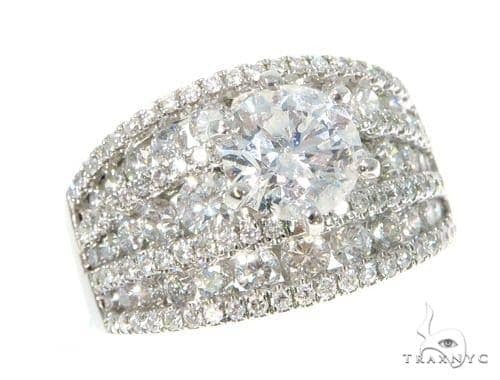 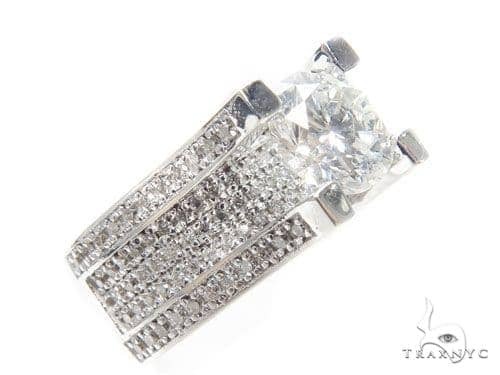 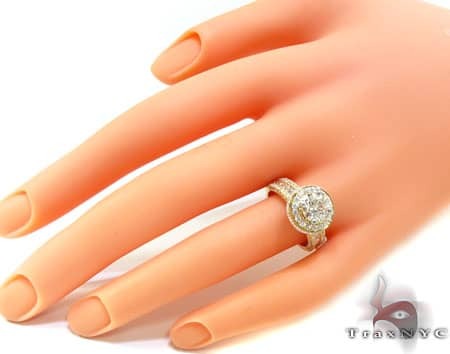 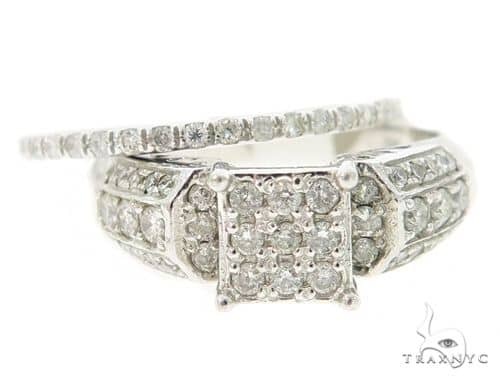 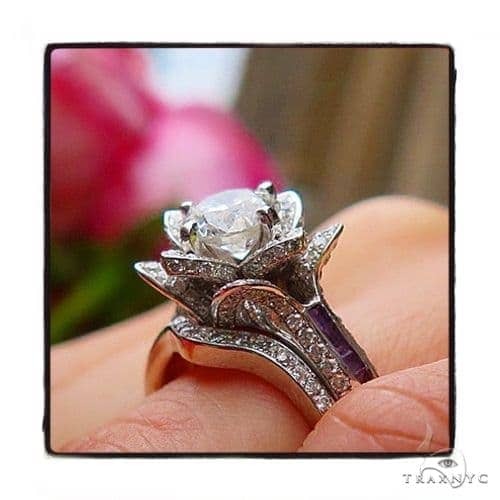 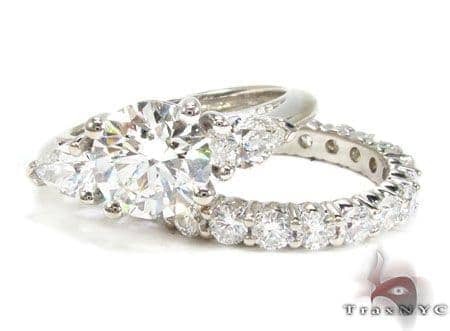 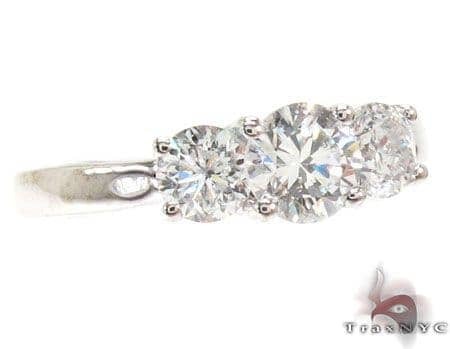 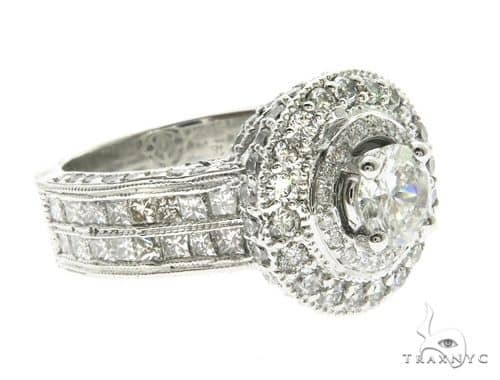 This Womens Diamond Rings is a perfect item to get when you need something extraordinary!Features 3.27 ct of sparkling Round, Princess cut G color diamonds. 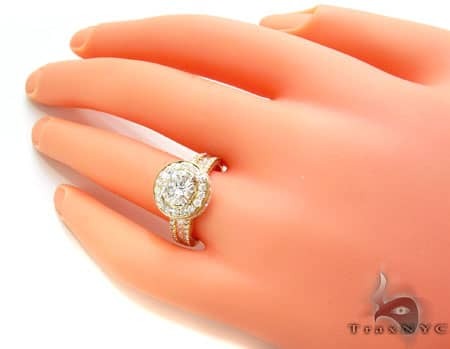 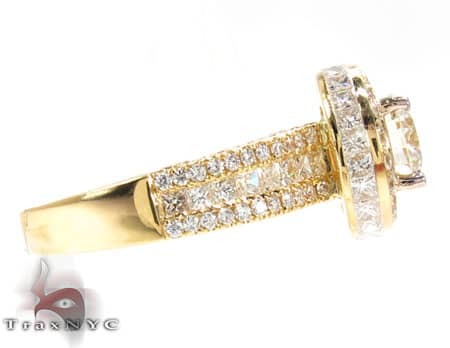 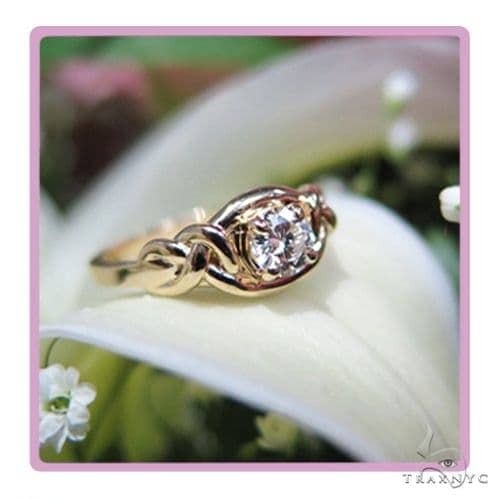 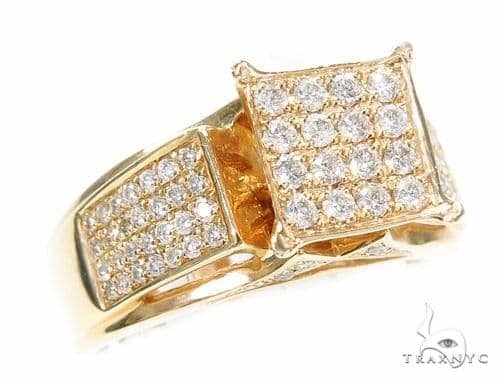 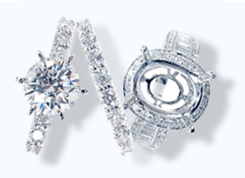 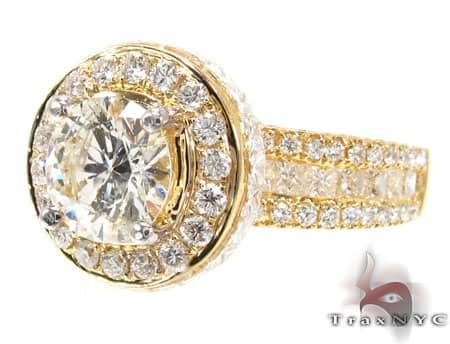 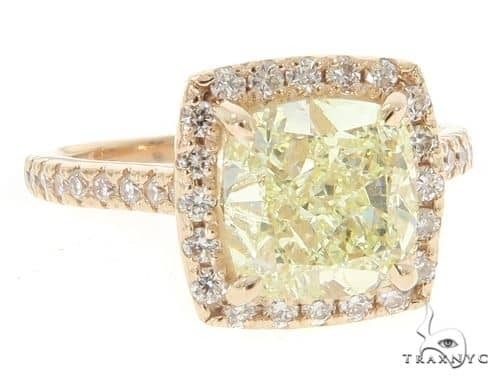 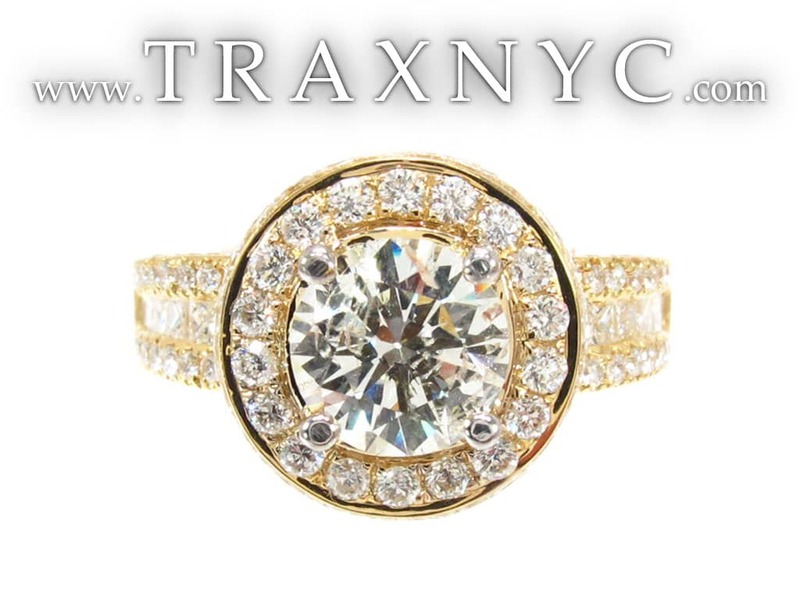 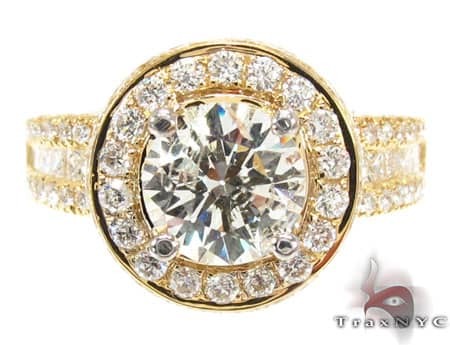 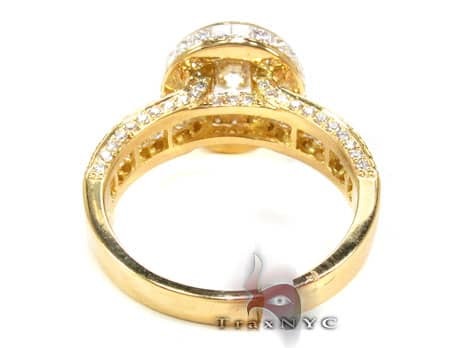 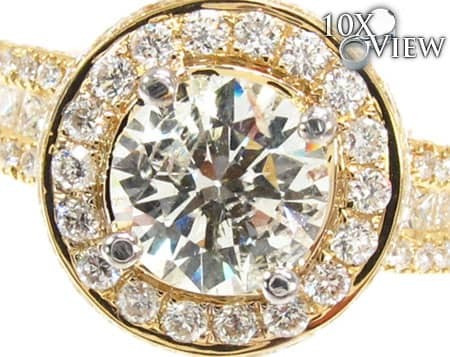 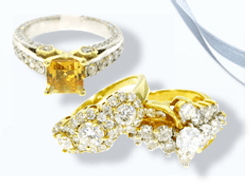 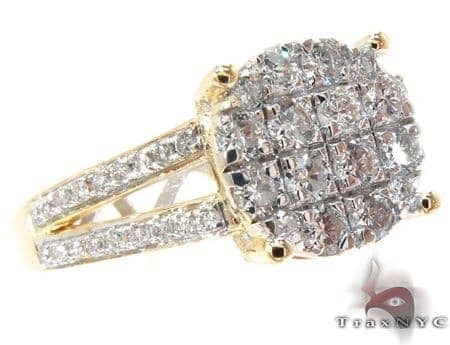 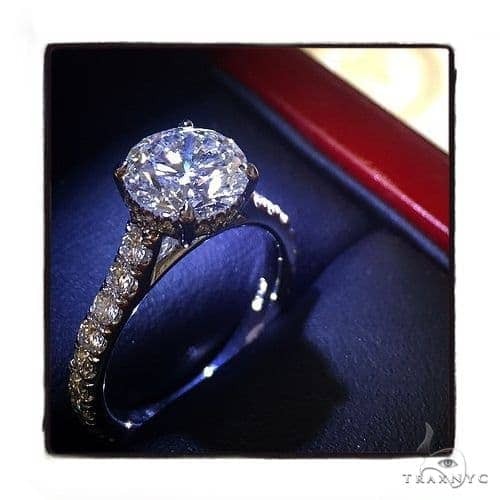 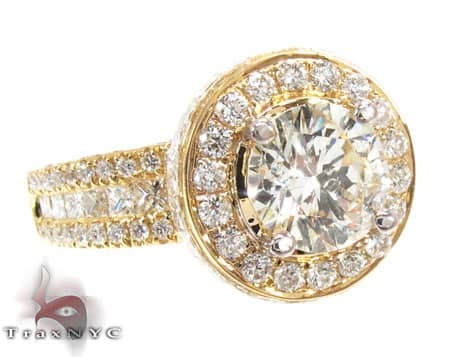 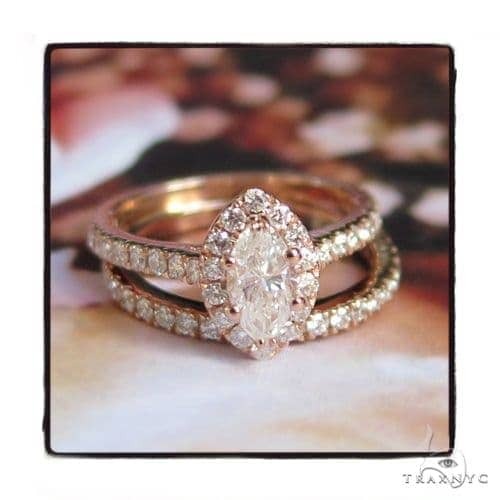 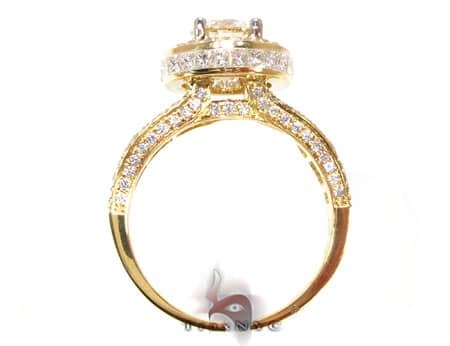 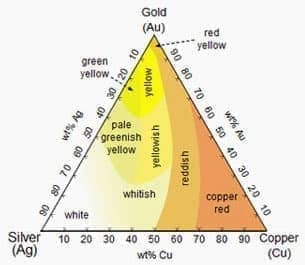 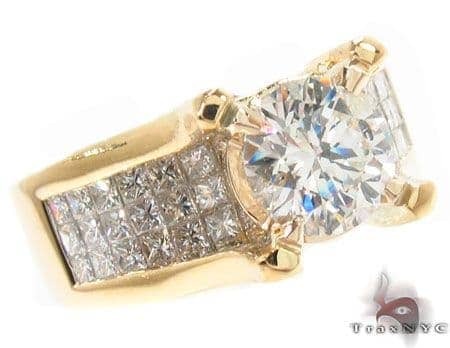 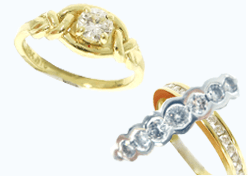 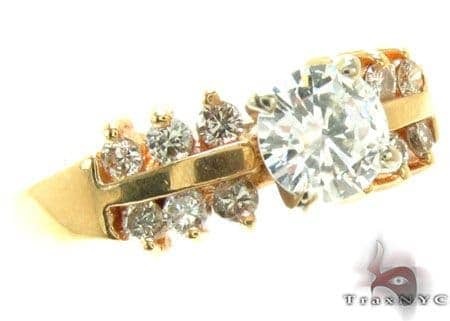 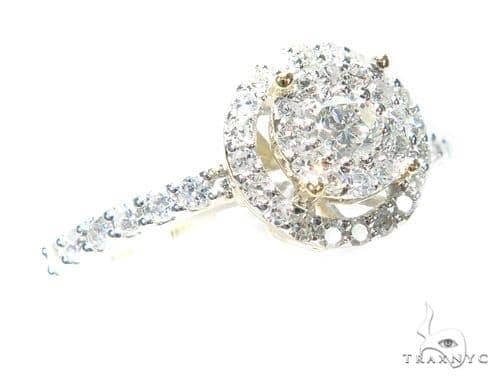 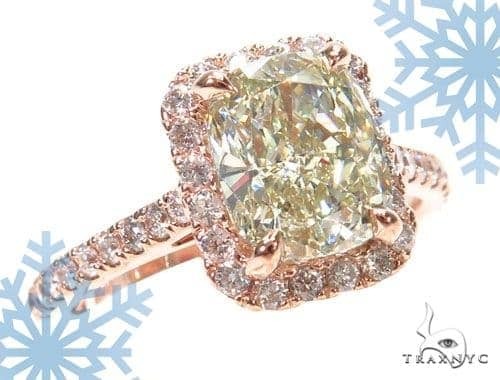 For a great gift for a loved one or even yourself, choose this Womens Diamond Rings made of the finest 18K Yellow Gold. 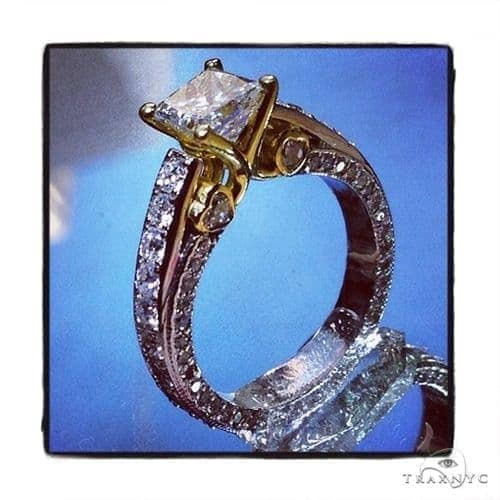 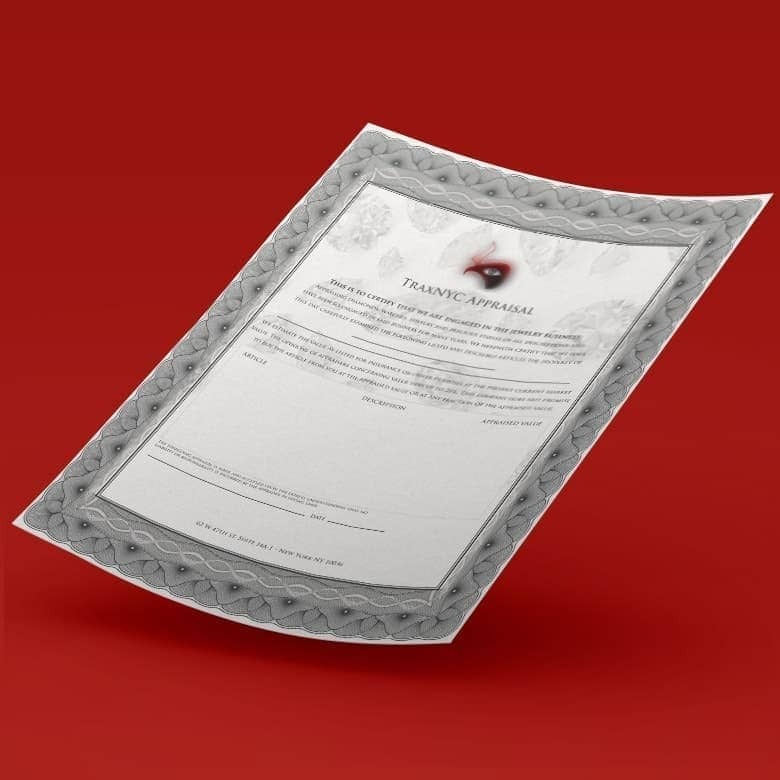 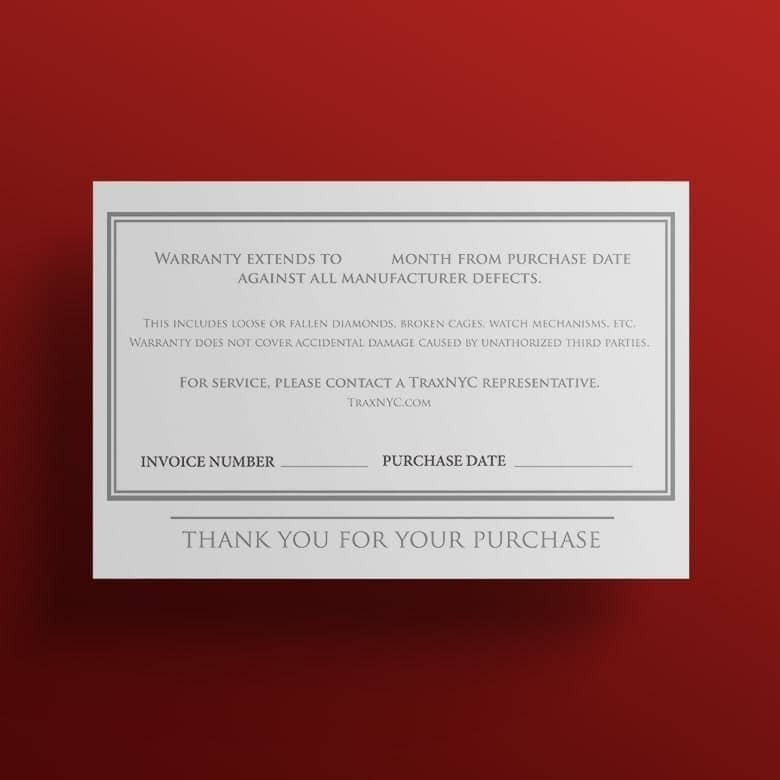 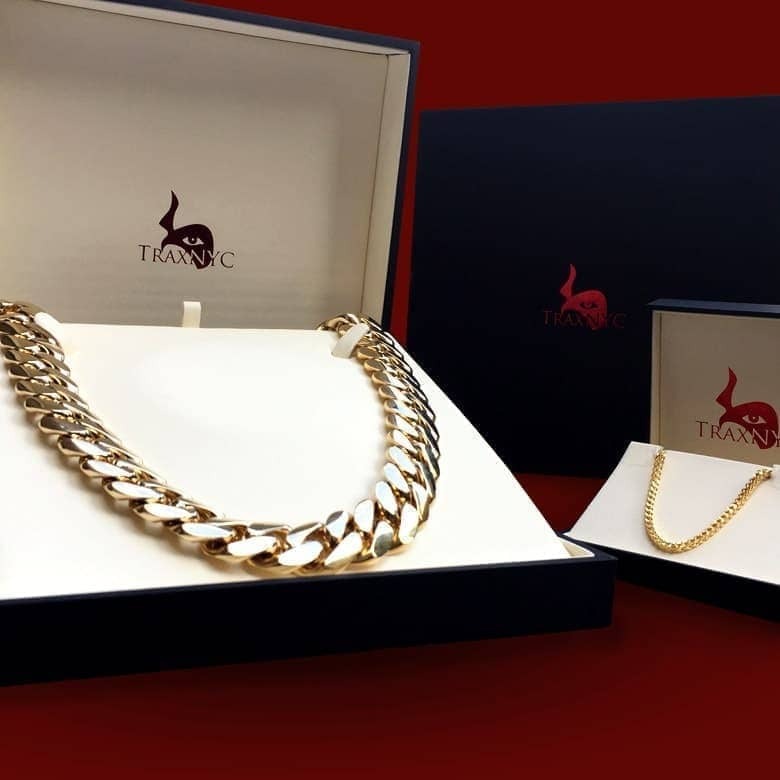 This is a custom handmade product, please allow 28 business days for production time.